As someone who isn’t pregnant, has never been pregnant, and has no children, I had loads of questions for Abby, and she was game to answer all of them. She even walked me through the proper way to do kegel exercises! But this episode isn’t just about pelvic floors. 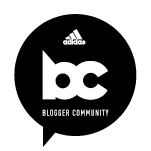 Abby and I also talk about her history with Ulcerative Colitis (we’re IBD sisters! 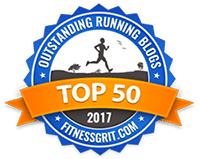 ), her relationship with running before, during, and after her own pregnancies, and what it’s like being an entrepreneur and mom of two. 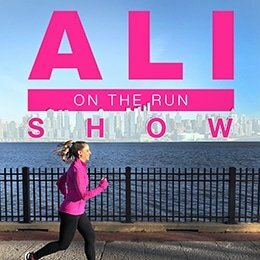 2 Responses to "Ali on the Run Show Episode 49: Abby Bales, Founder of Reform Physical Therapy"
I am so excited to listen to this on my commute home tonight! I didn’t know postpartum PT existed and it might be exactly what I’m looking for. Thanks for the intro!